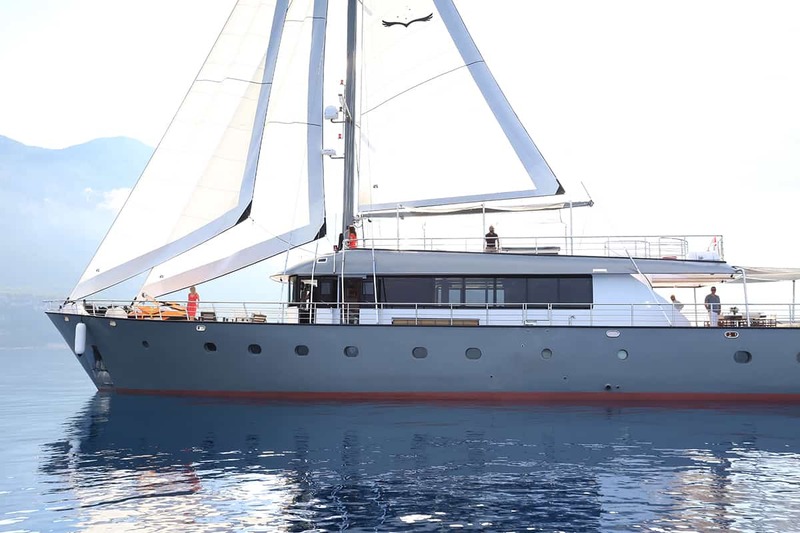 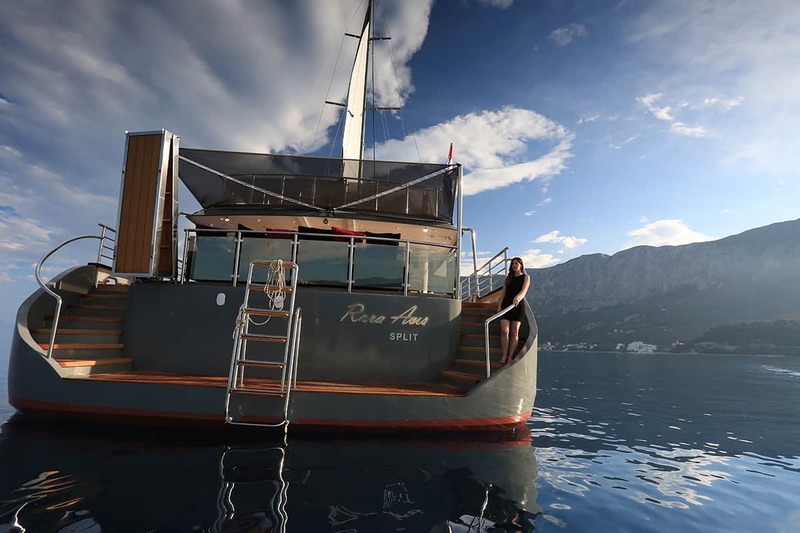 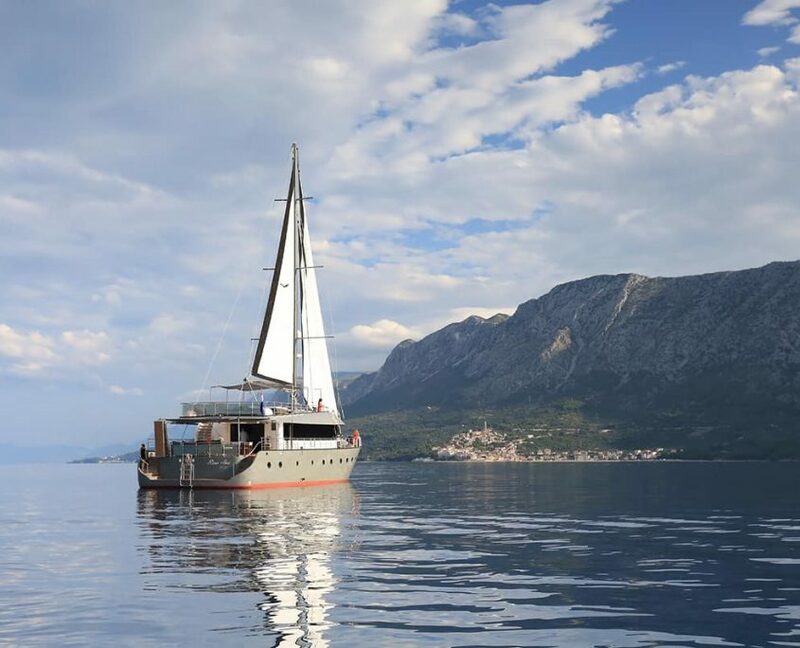 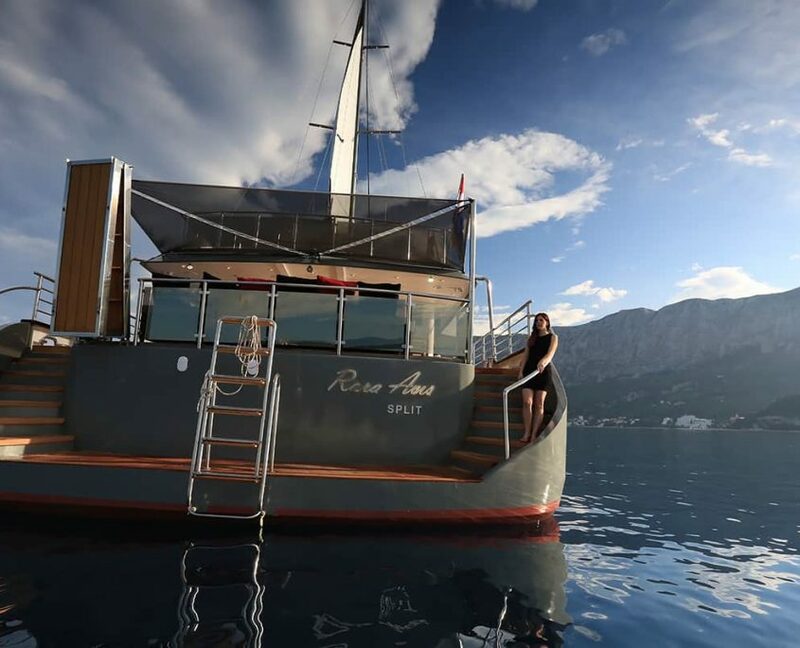 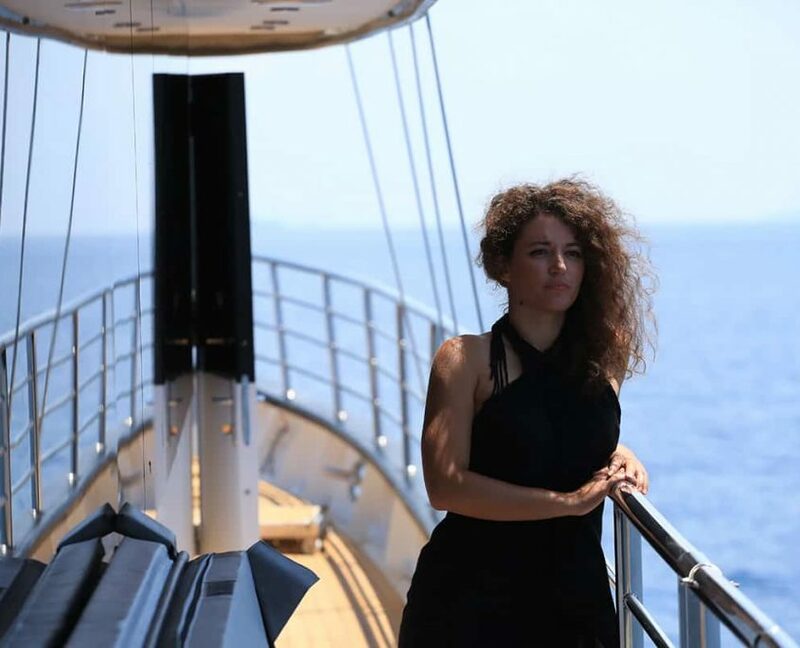 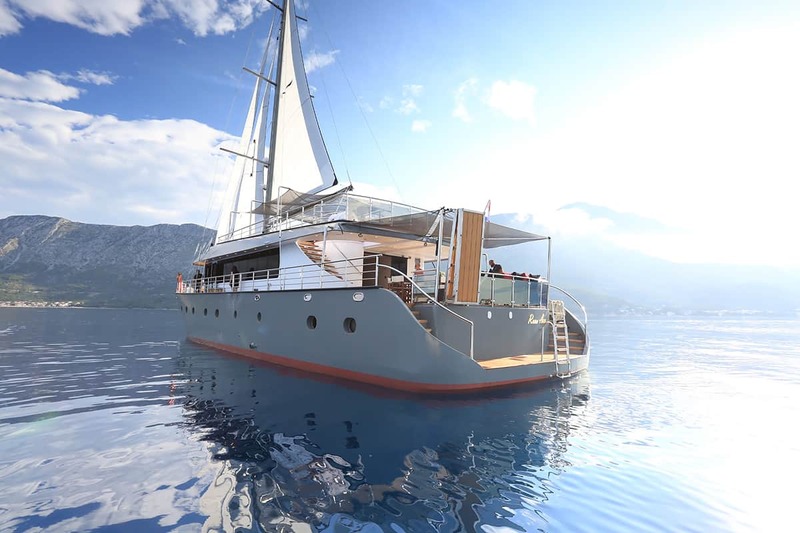 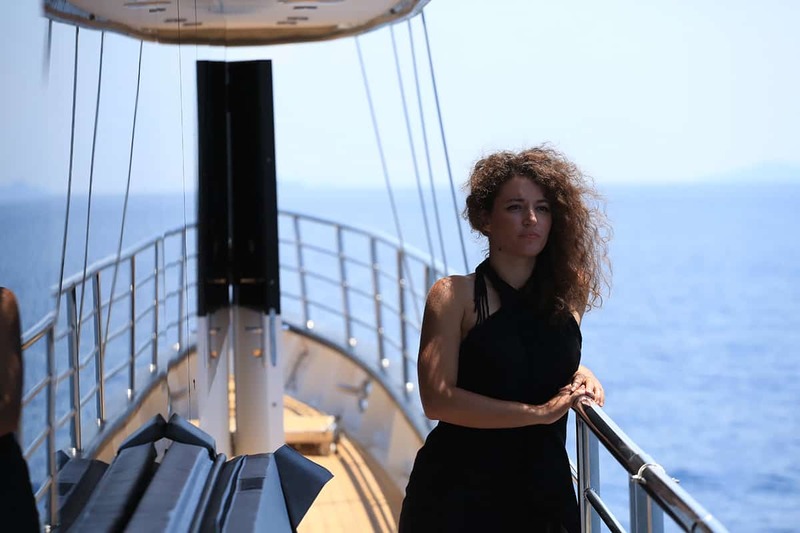 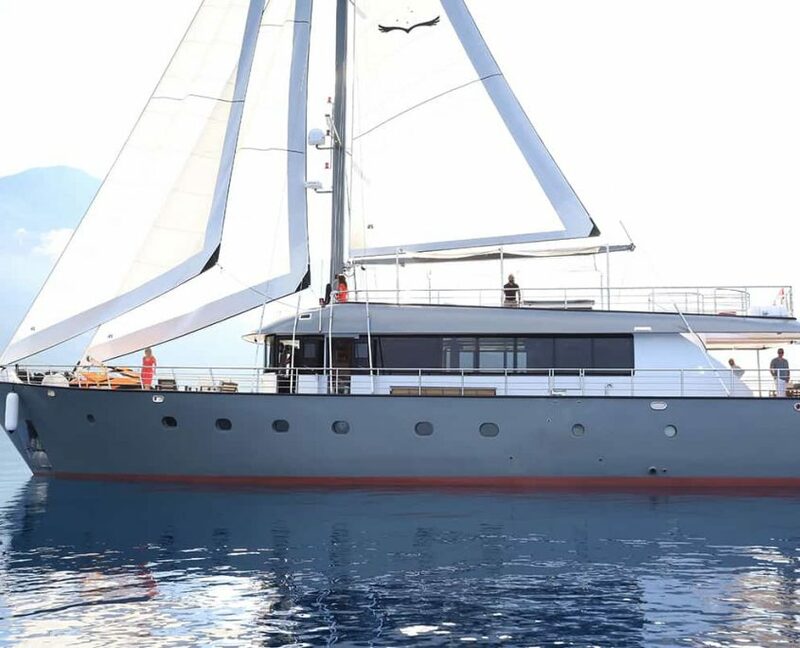 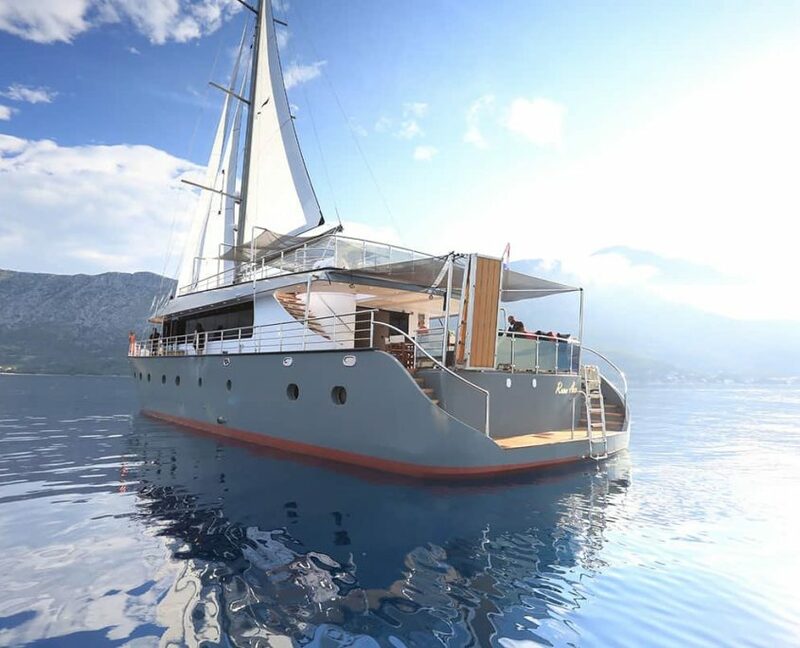 Rara Avis is a motor sailing yacht which will be released in season 2018. 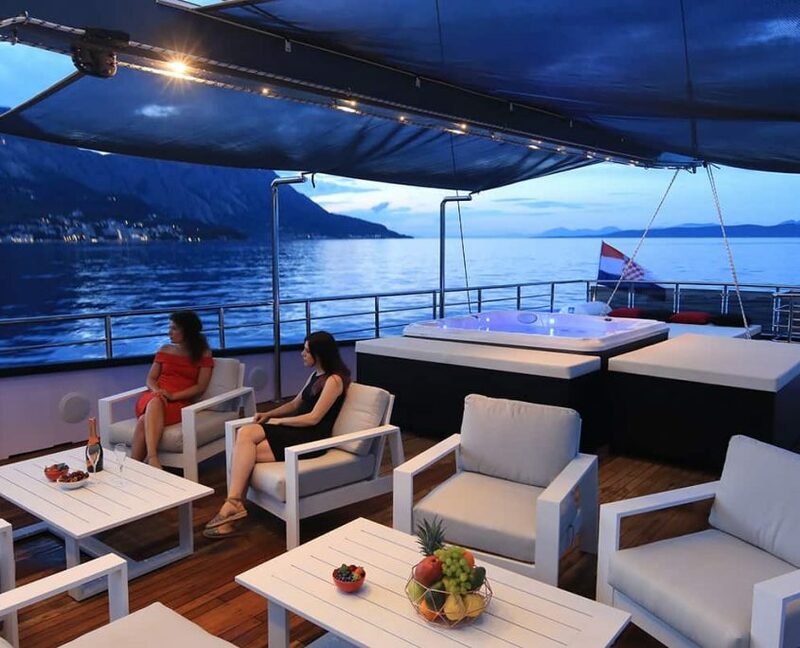 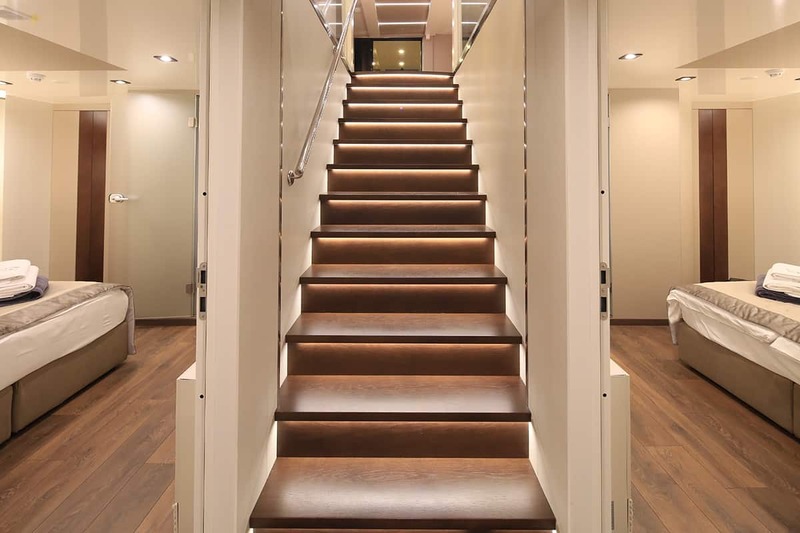 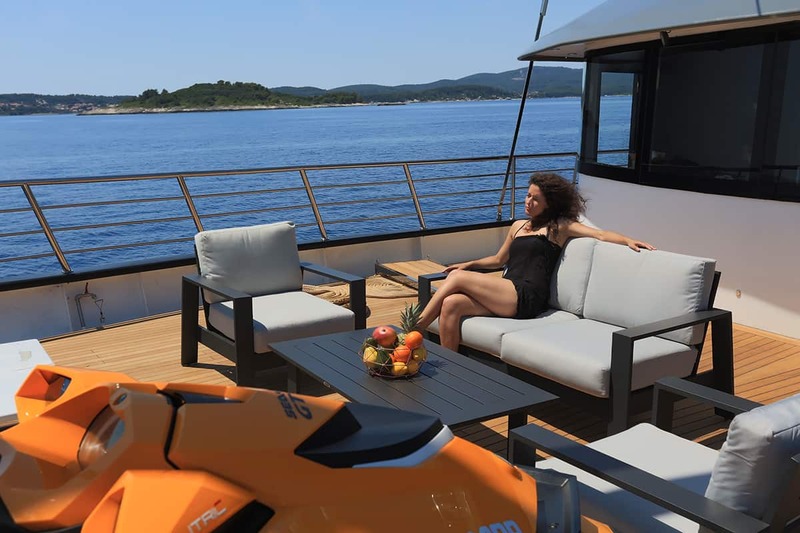 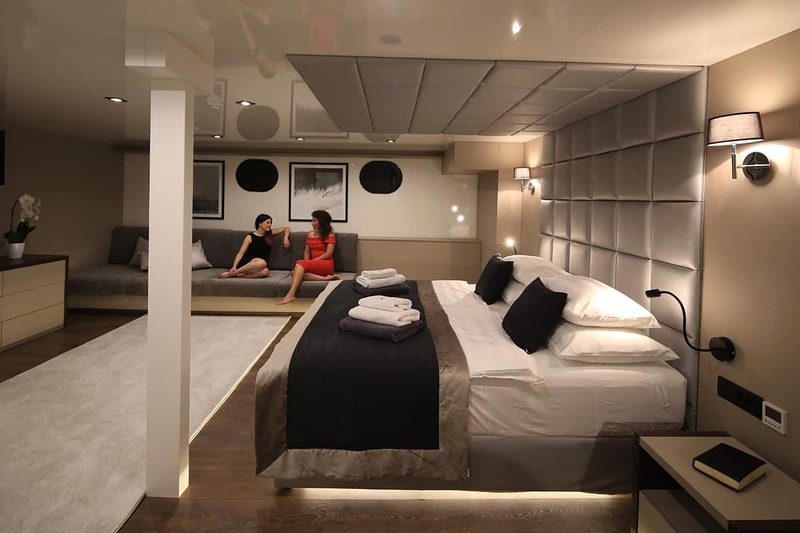 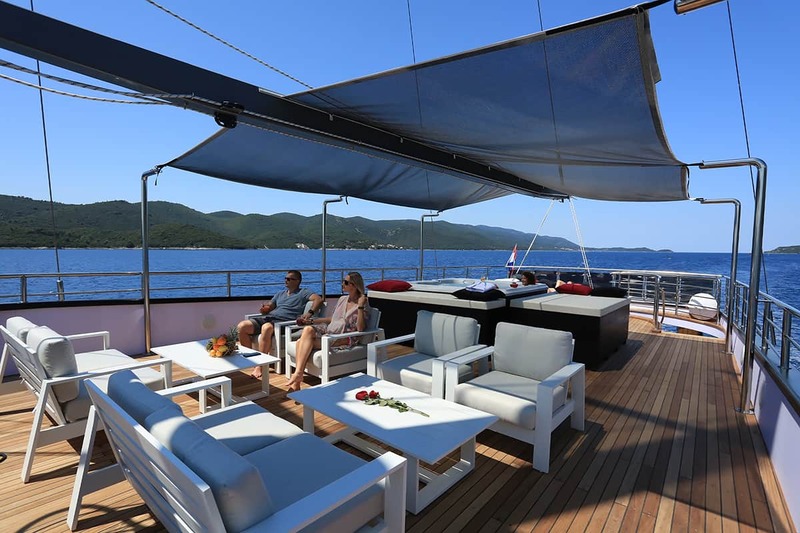 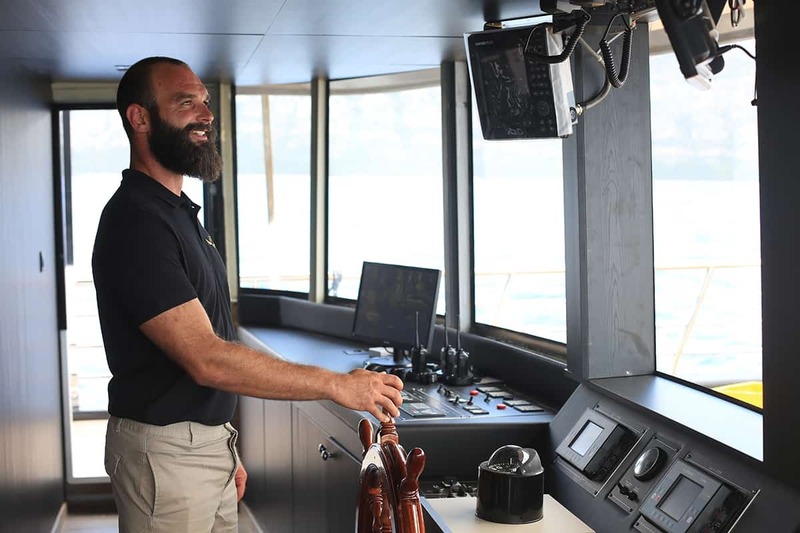 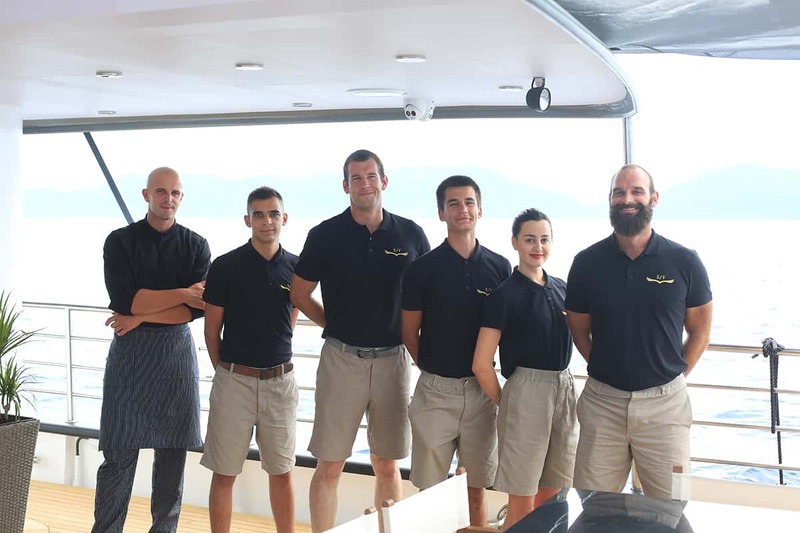 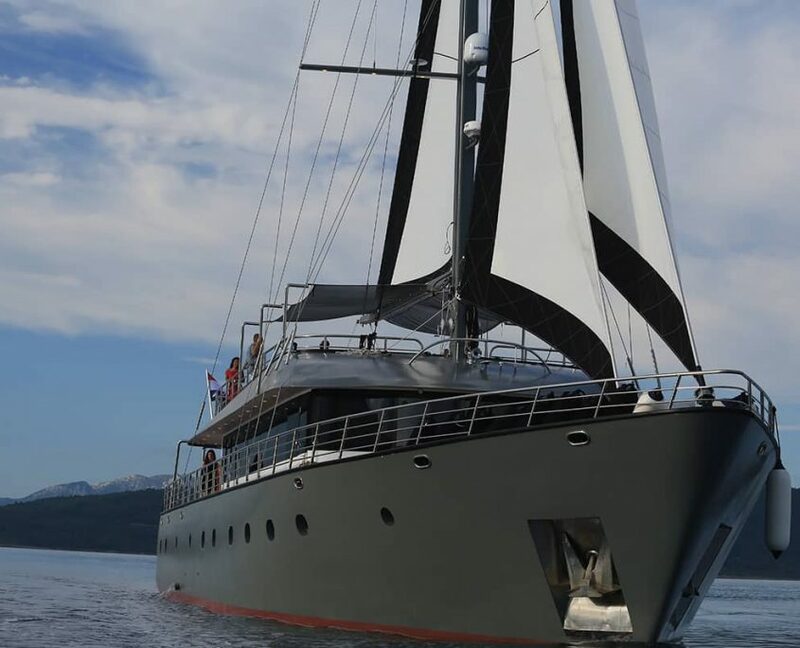 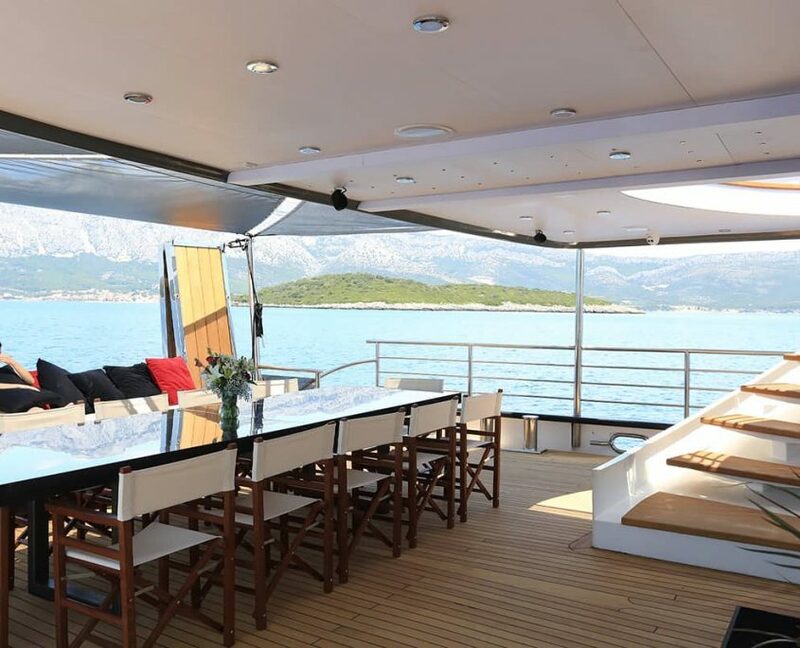 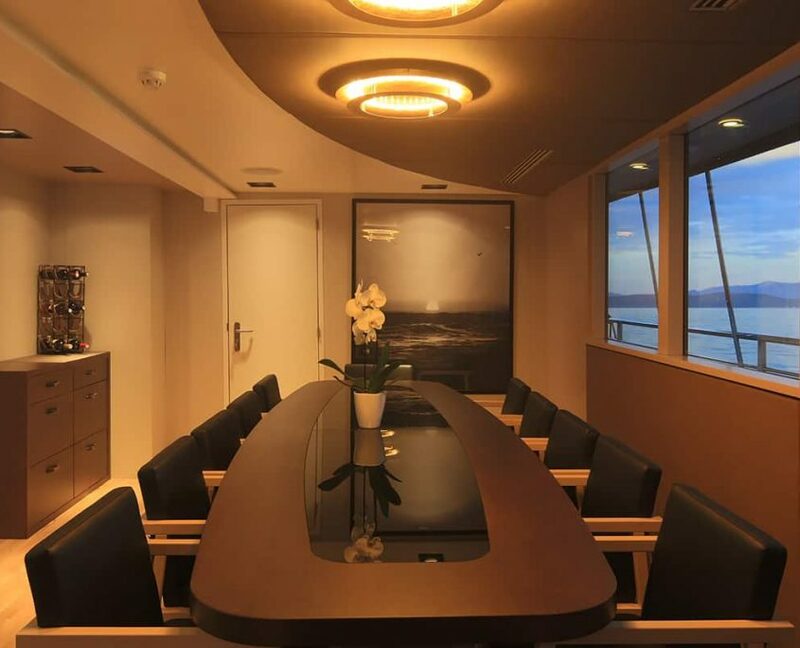 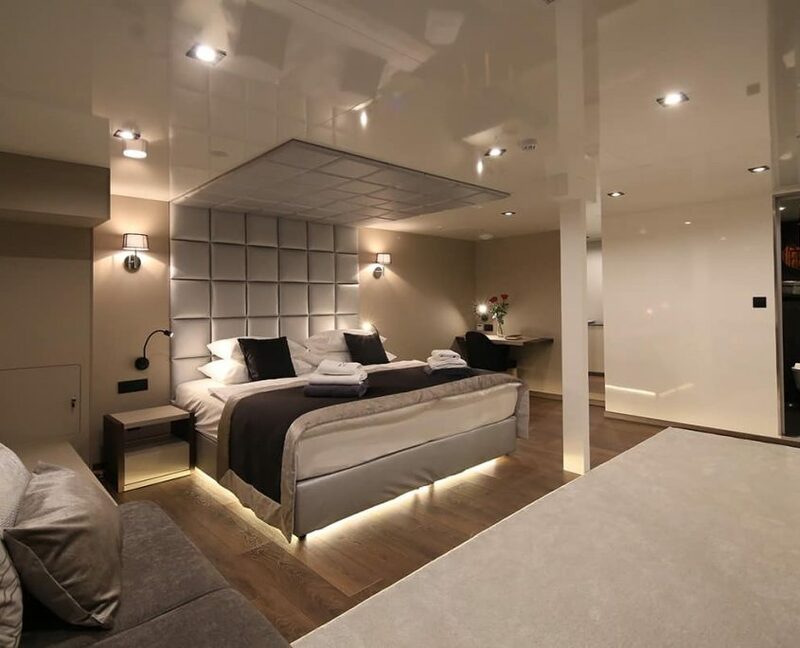 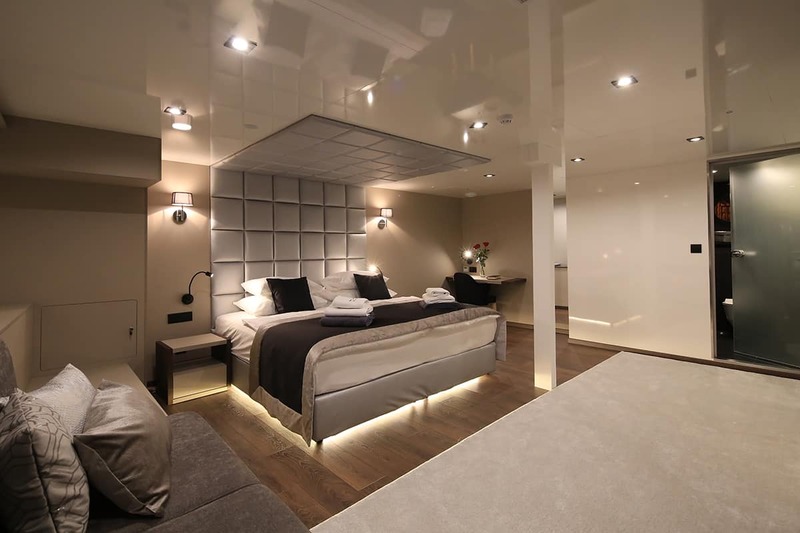 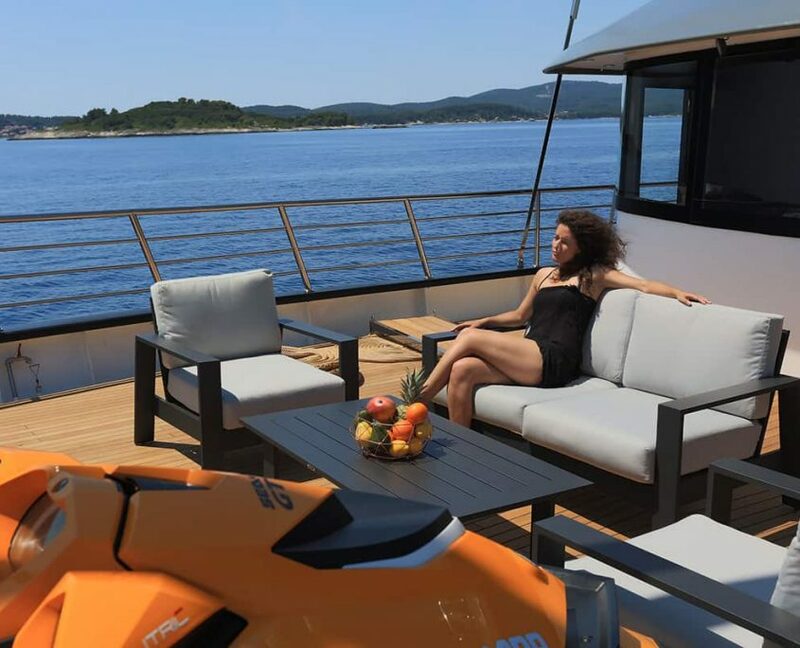 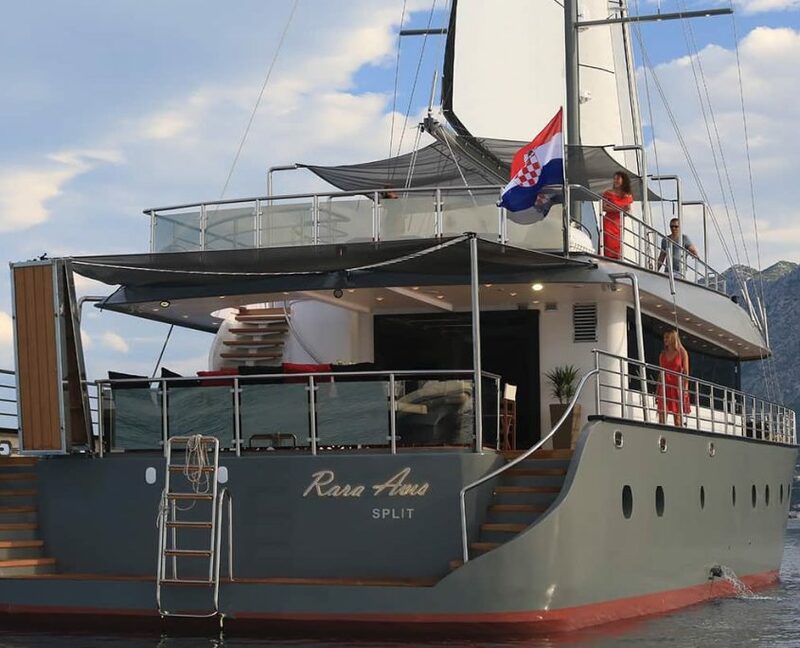 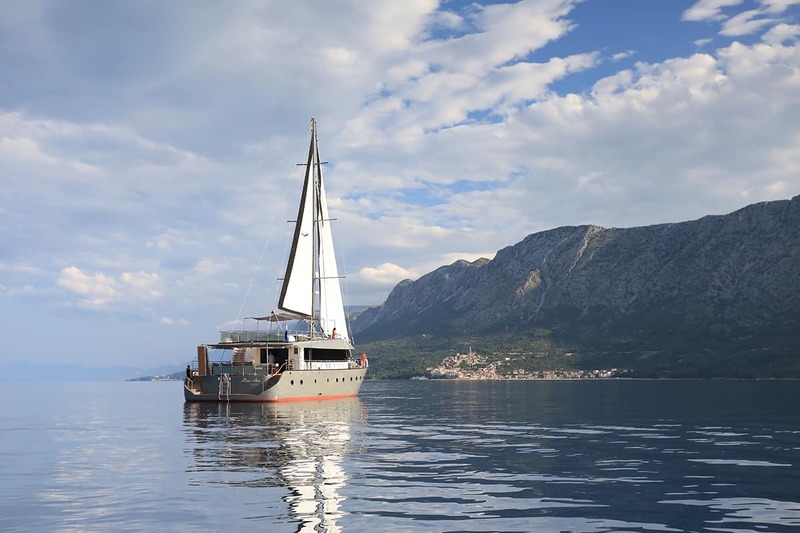 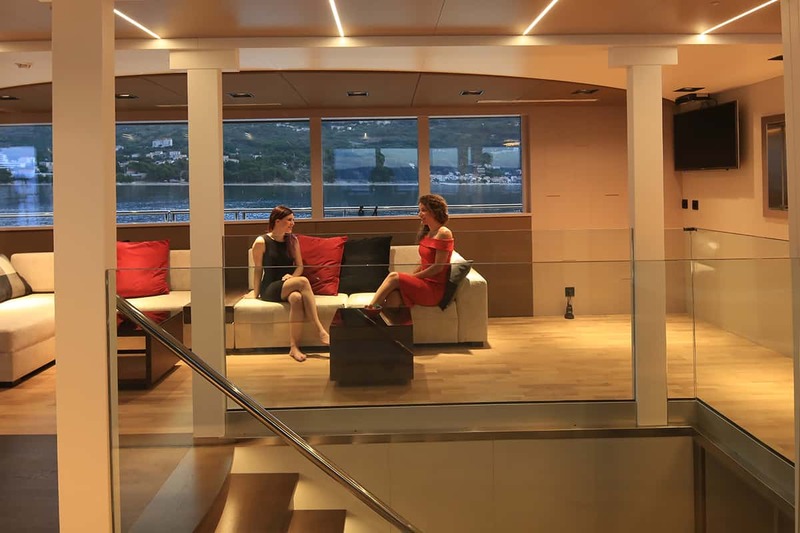 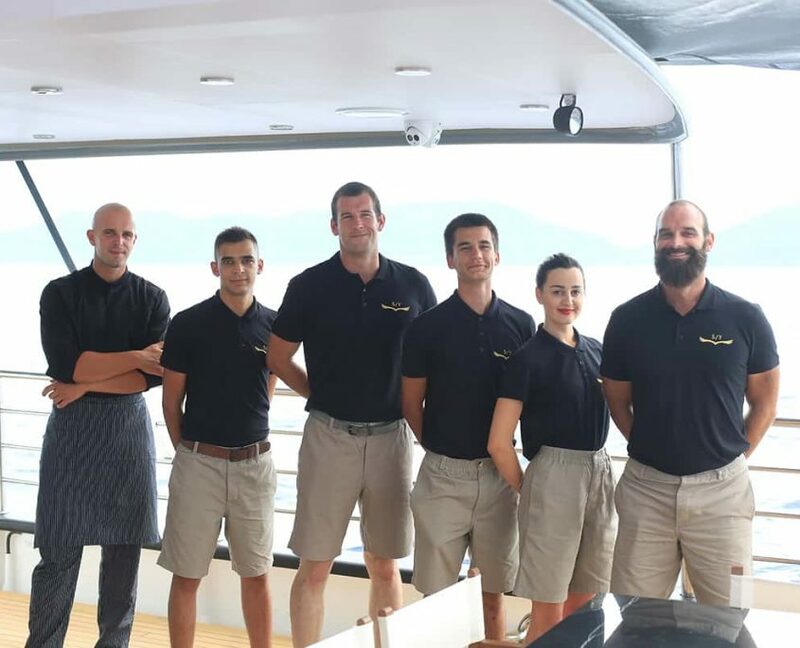 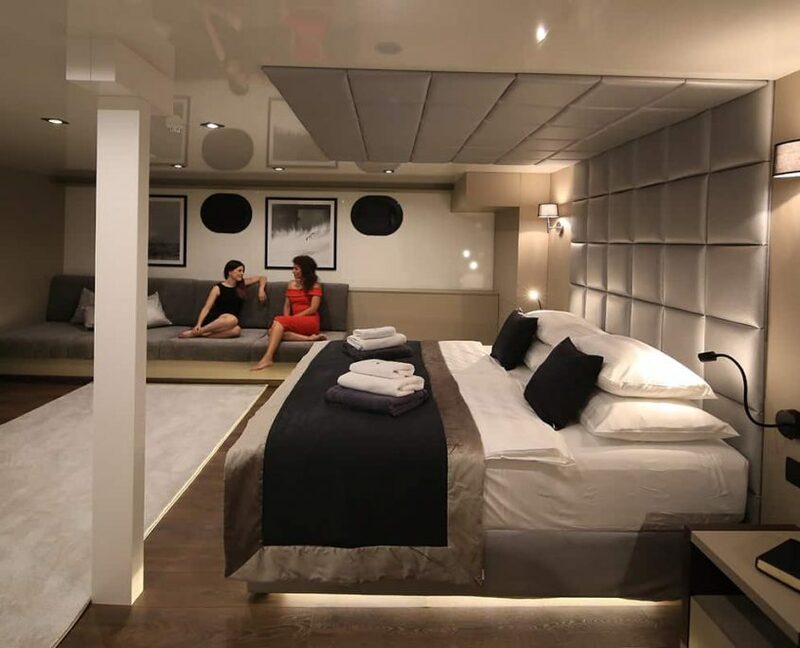 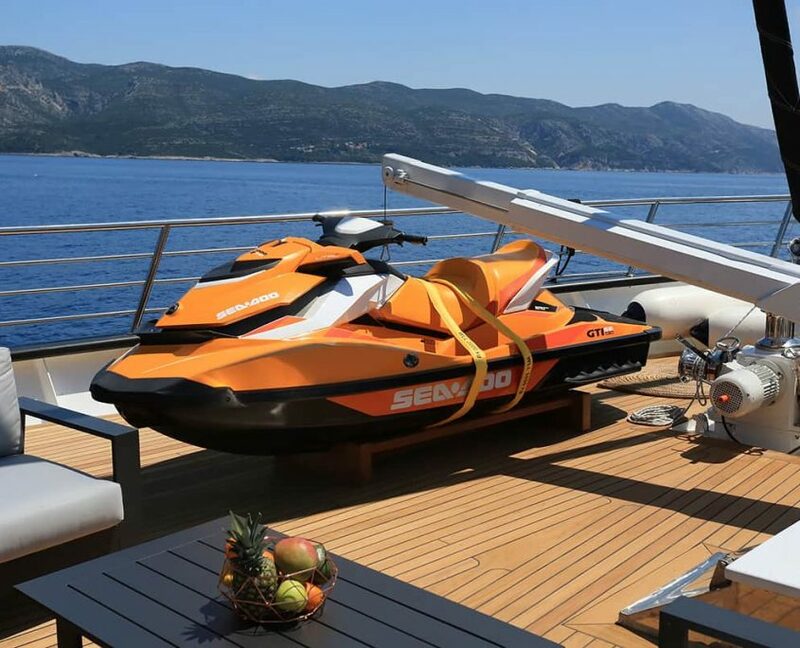 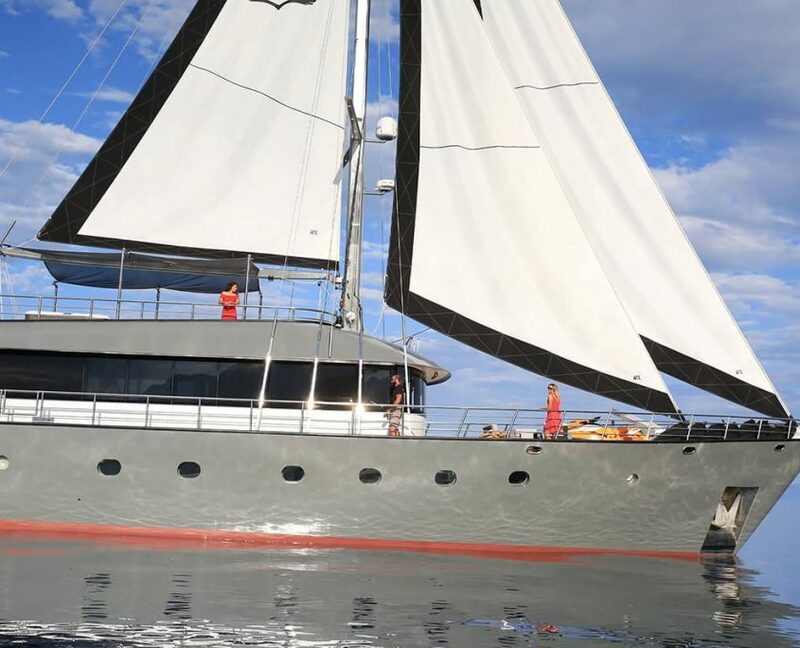 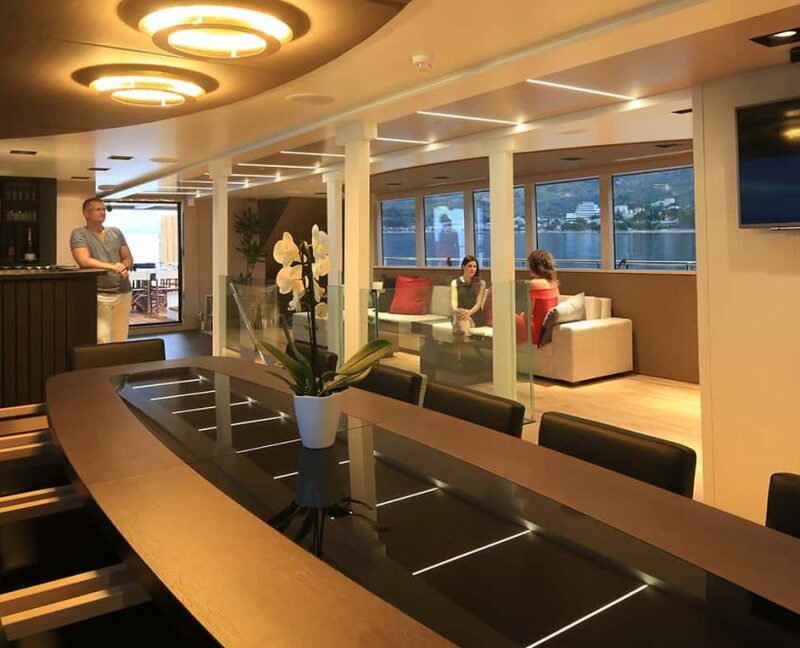 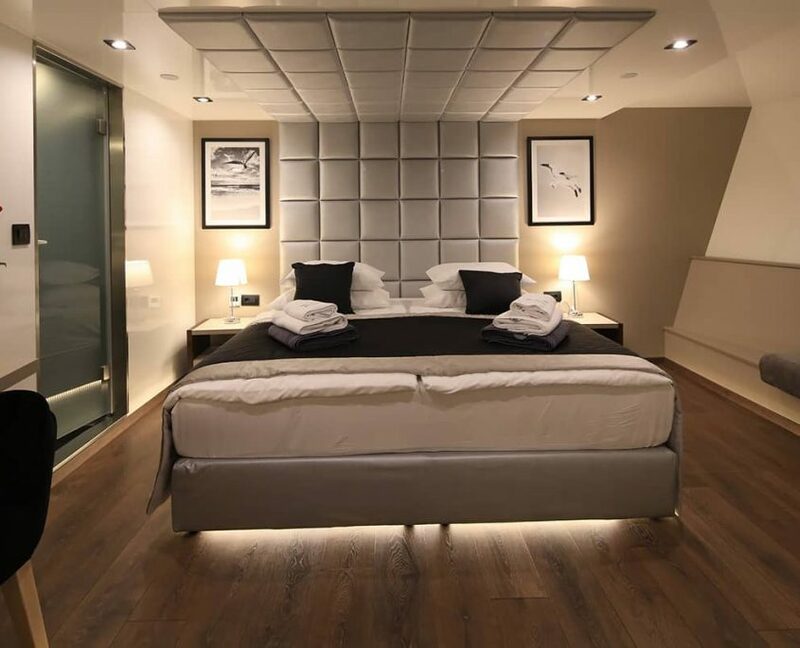 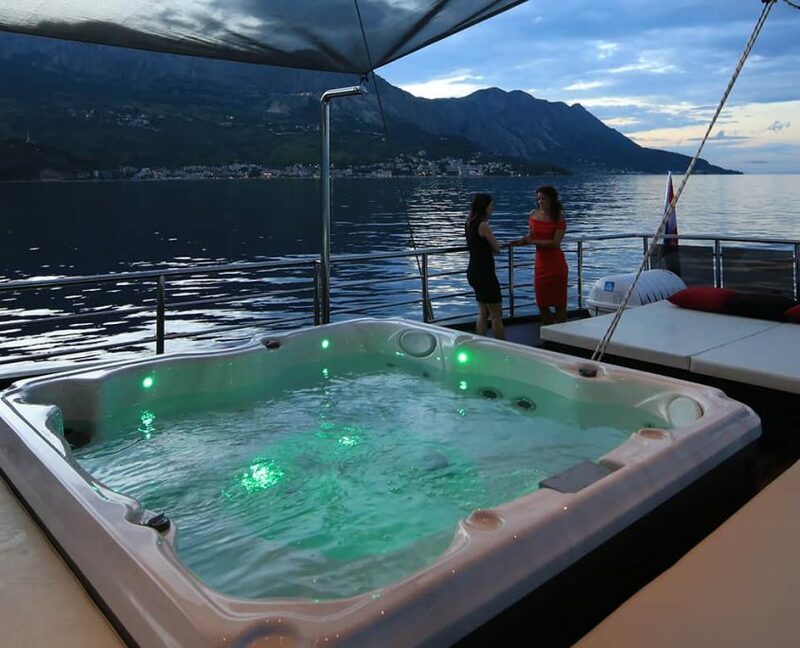 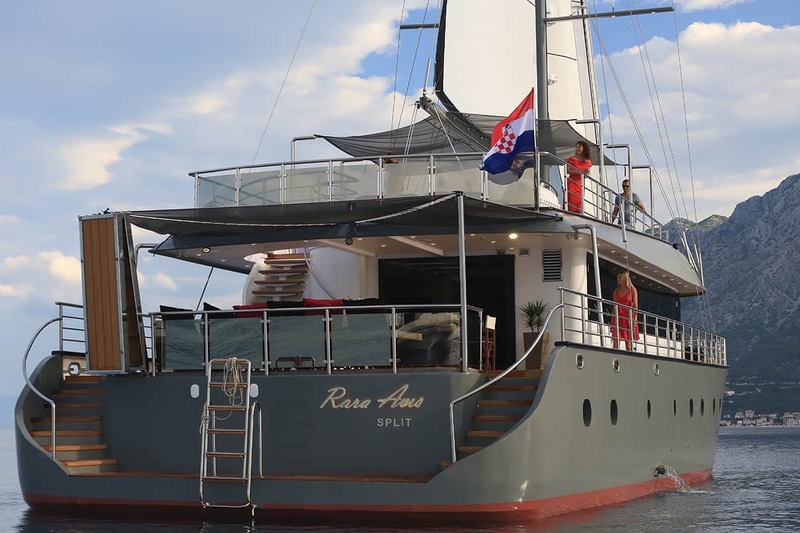 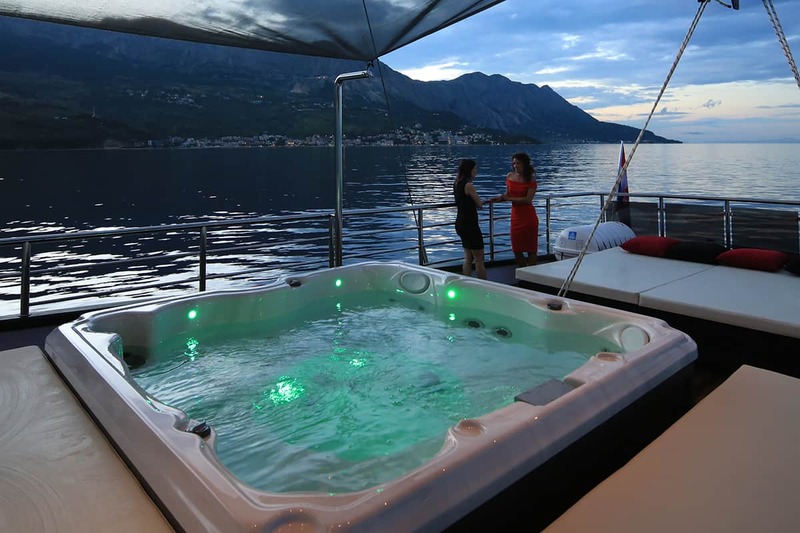 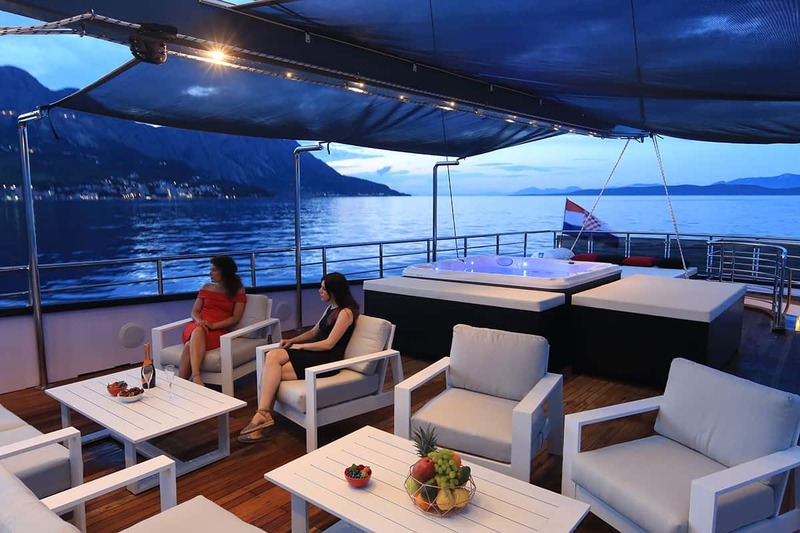 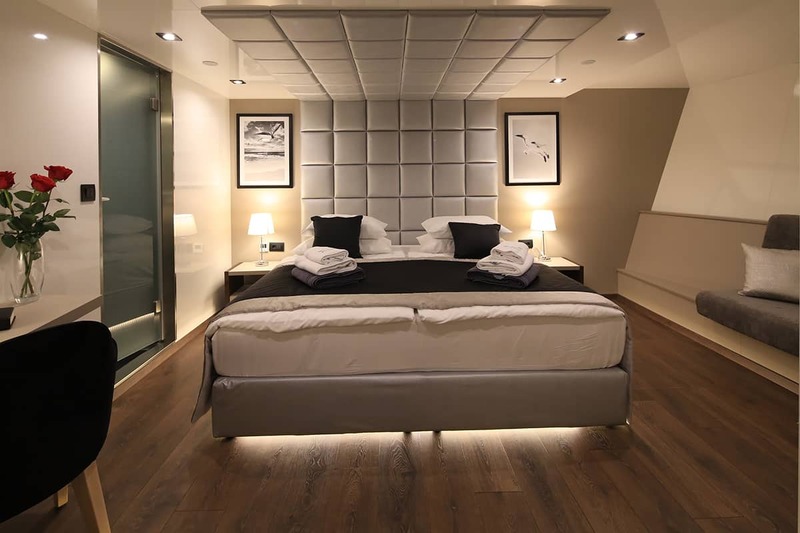 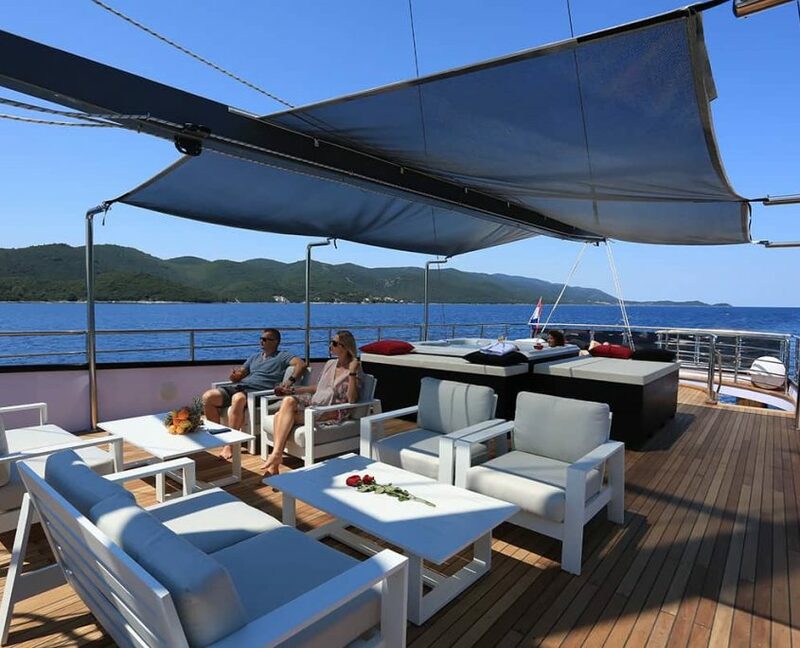 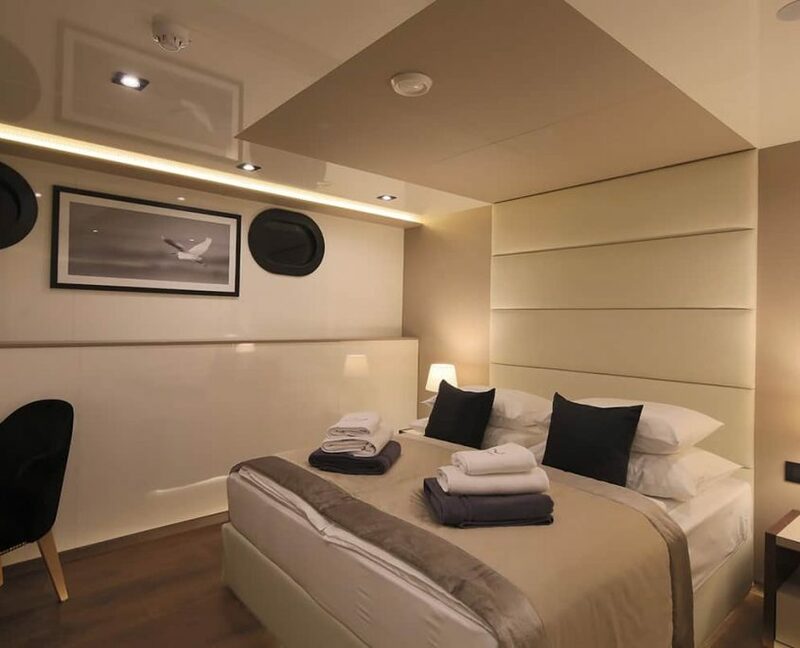 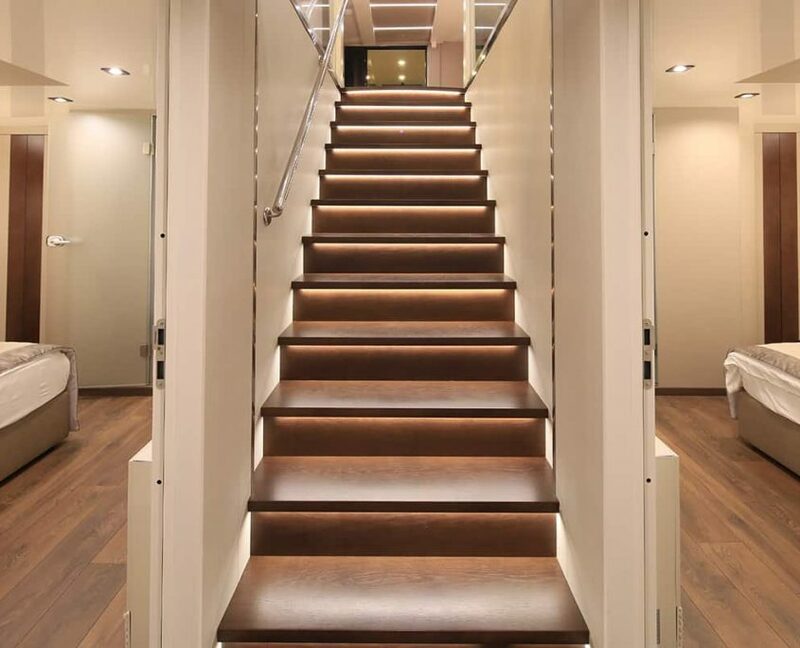 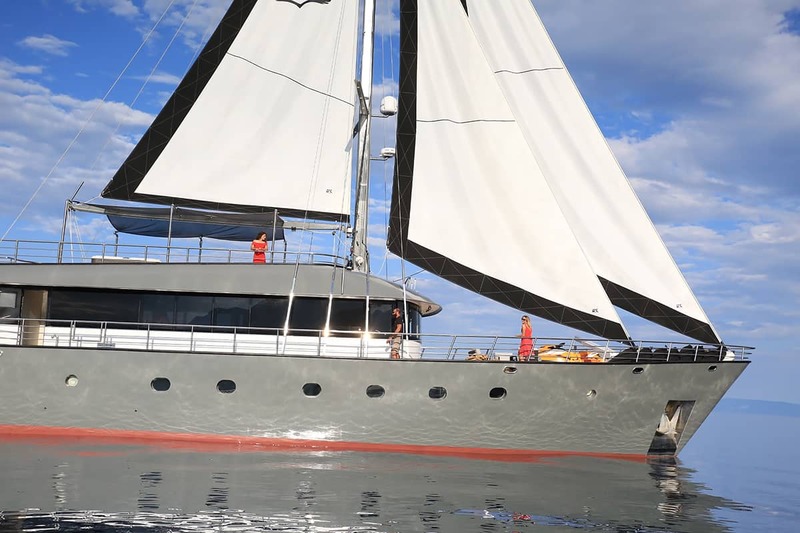 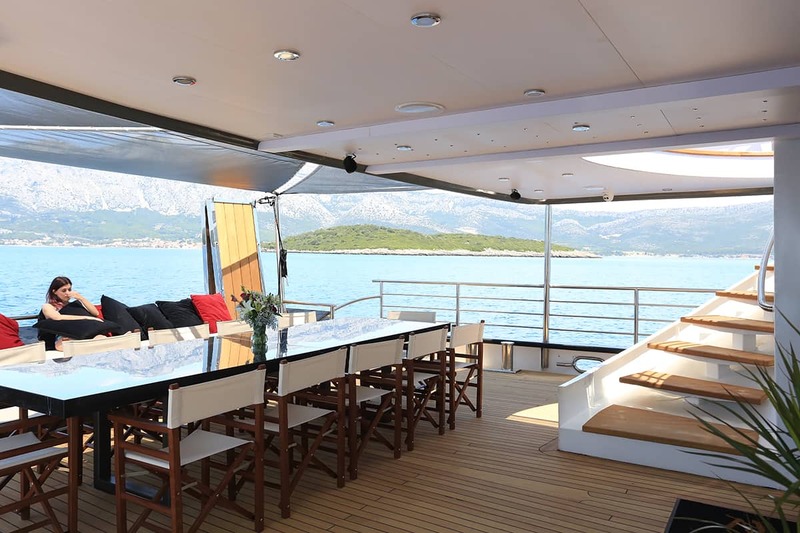 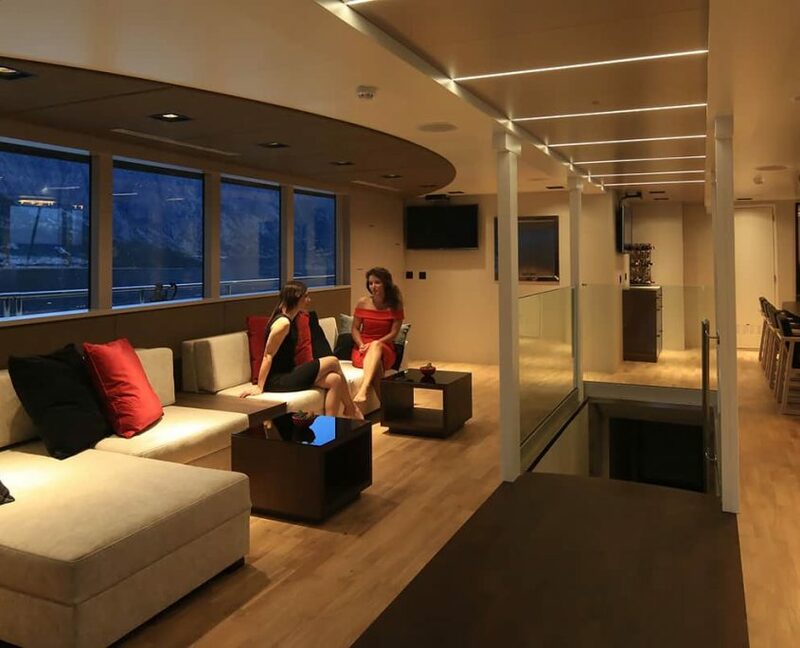 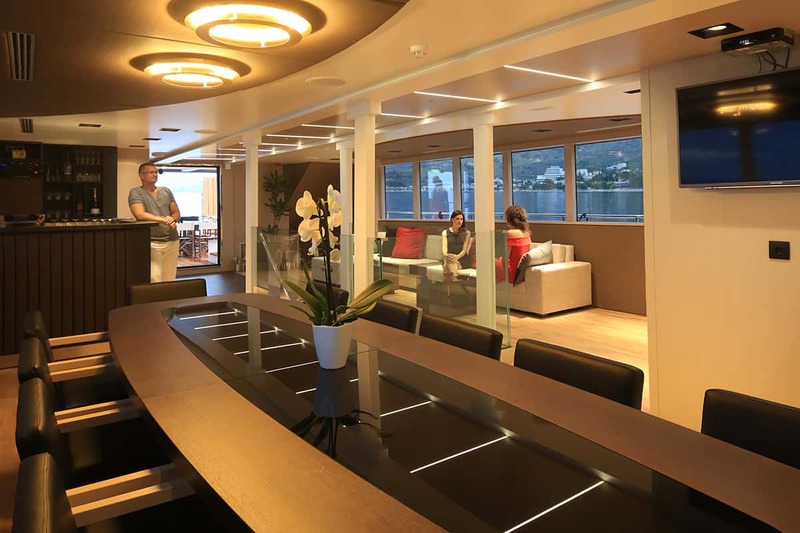 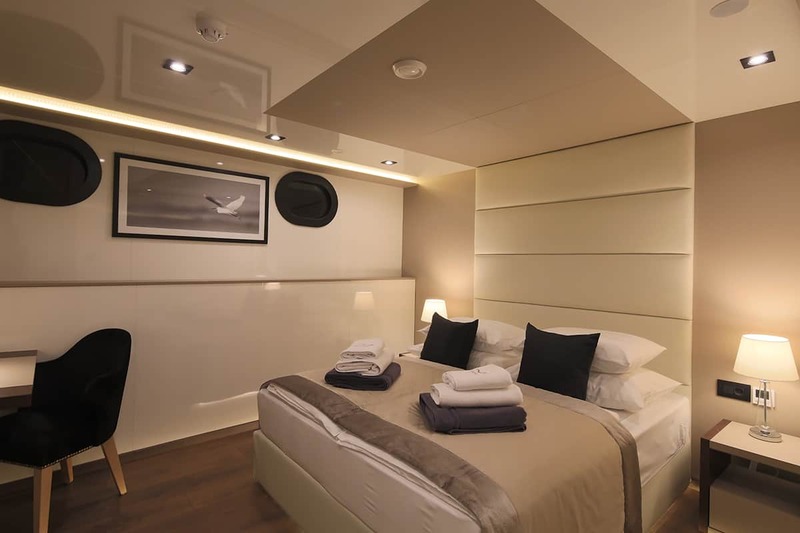 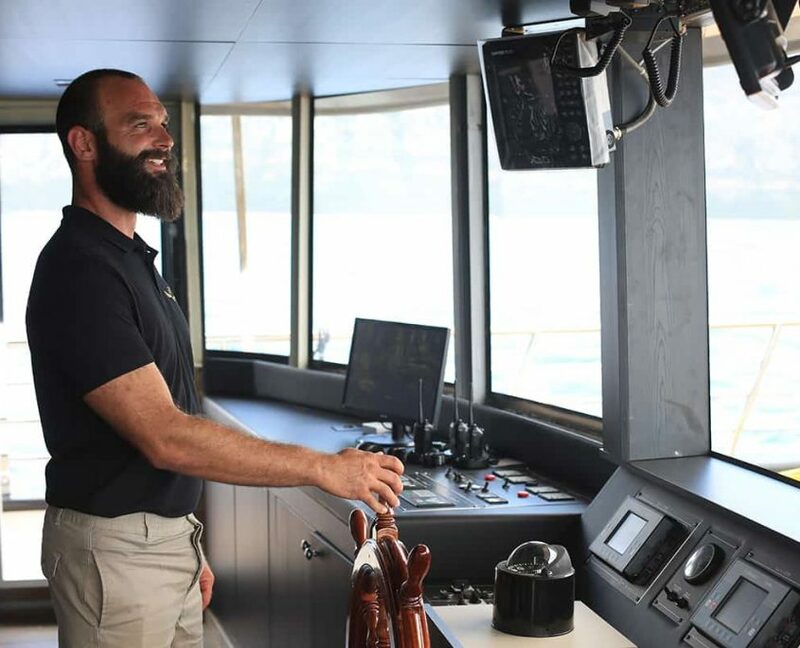 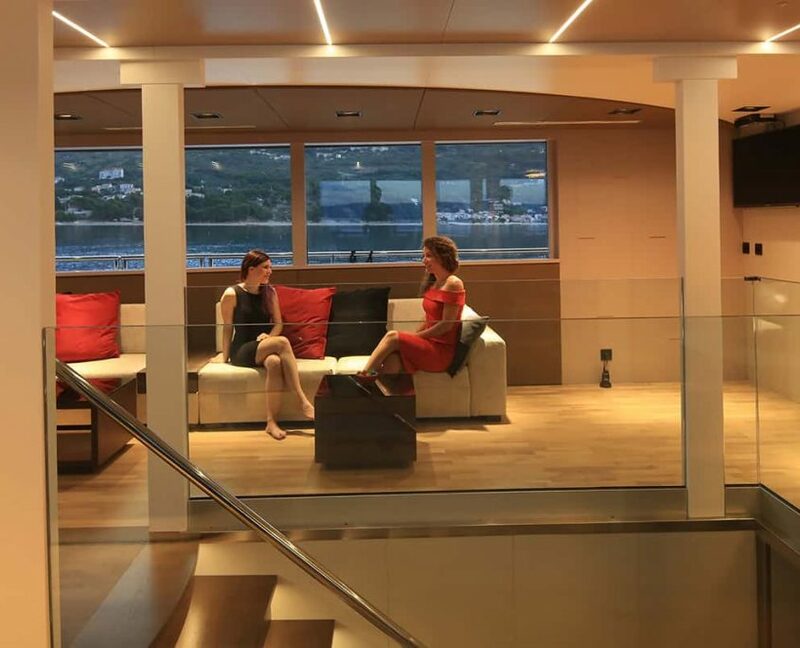 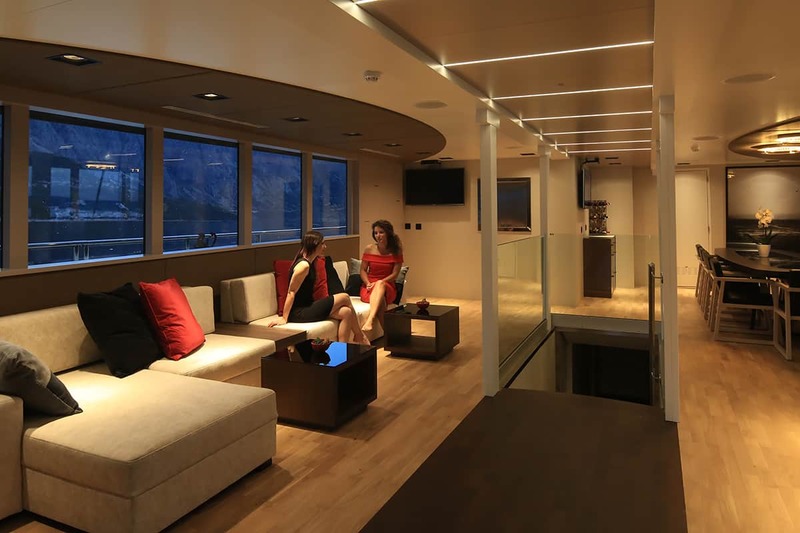 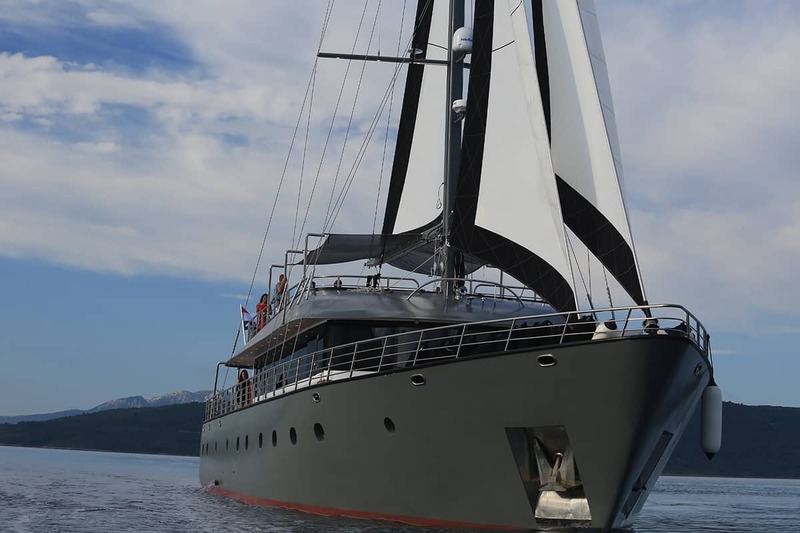 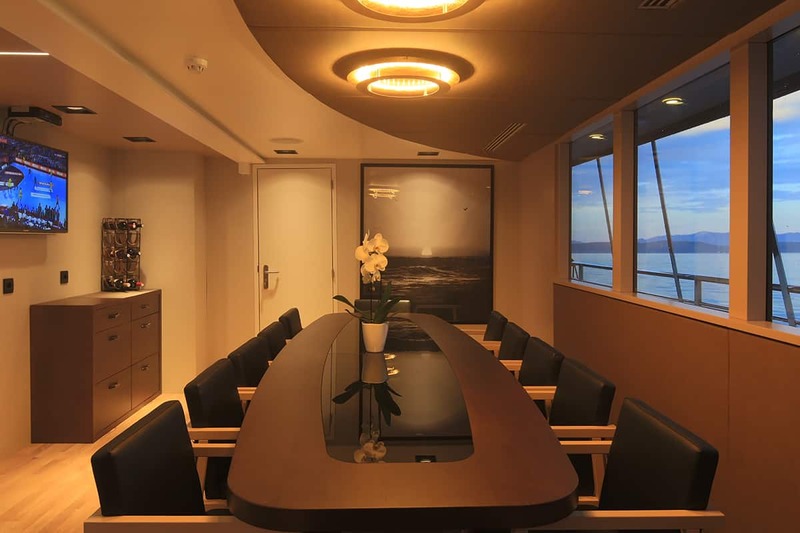 One of the most luxurious newly built yachts in Croatia. 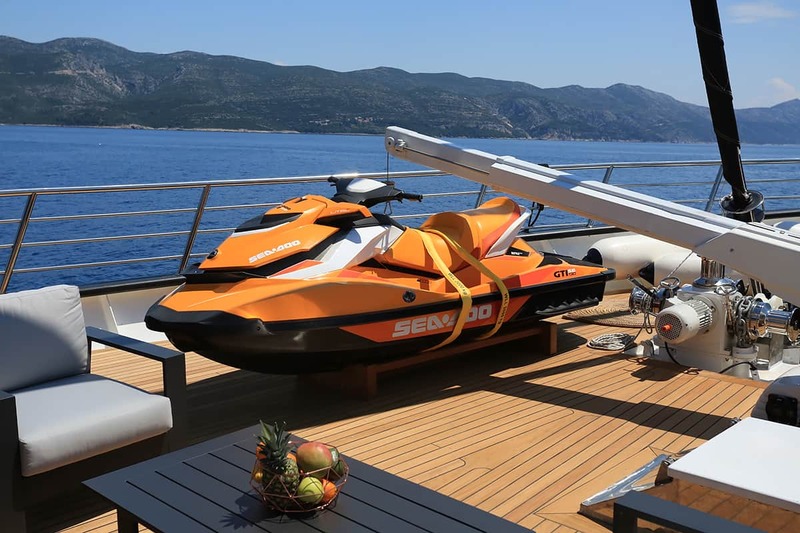 Special prices for the first season. 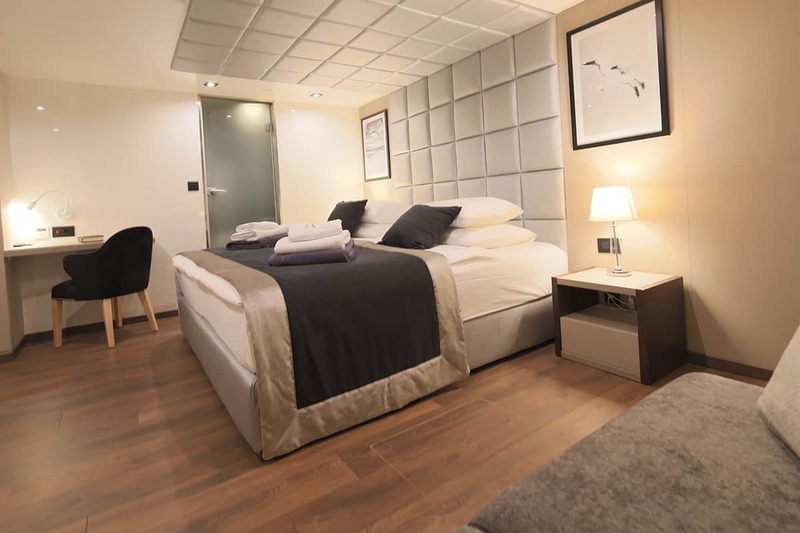 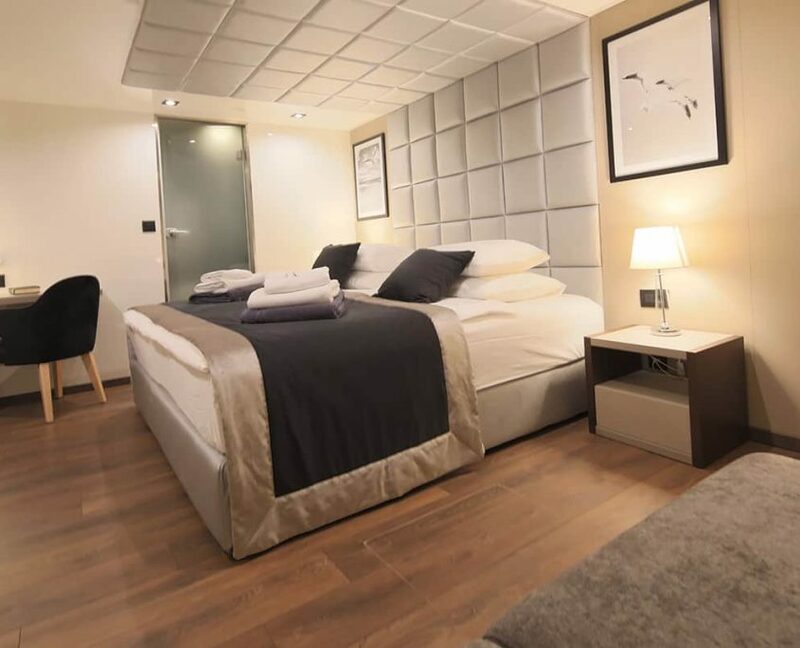 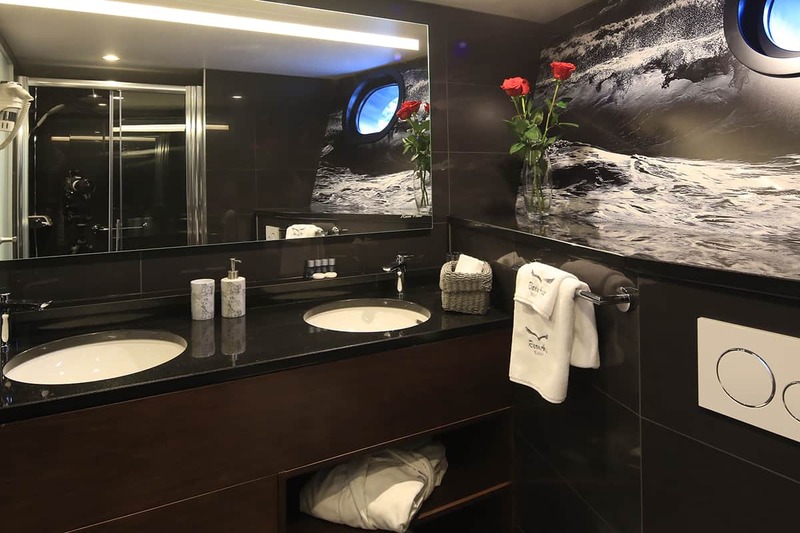 22 + 2 guests in 11 cabins with private bathroom equipped with home type toilet. 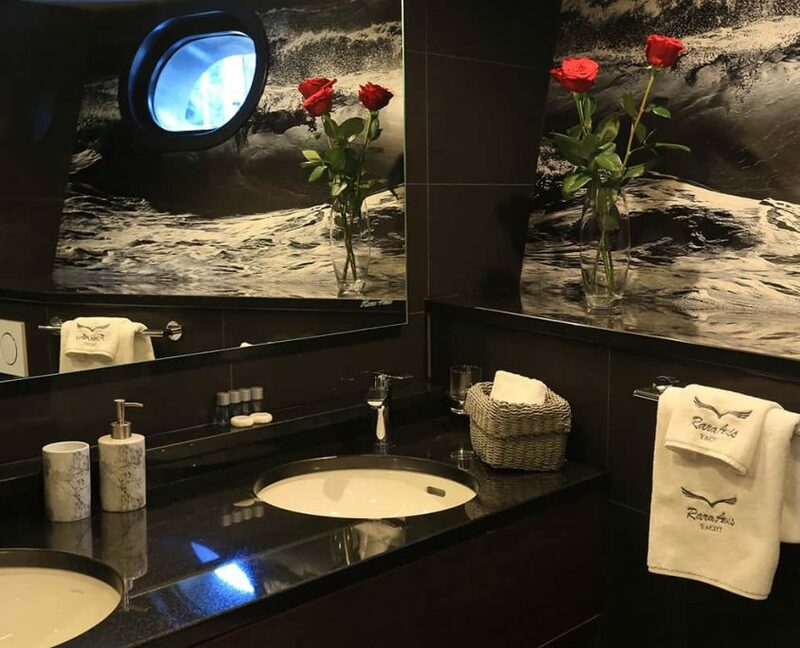 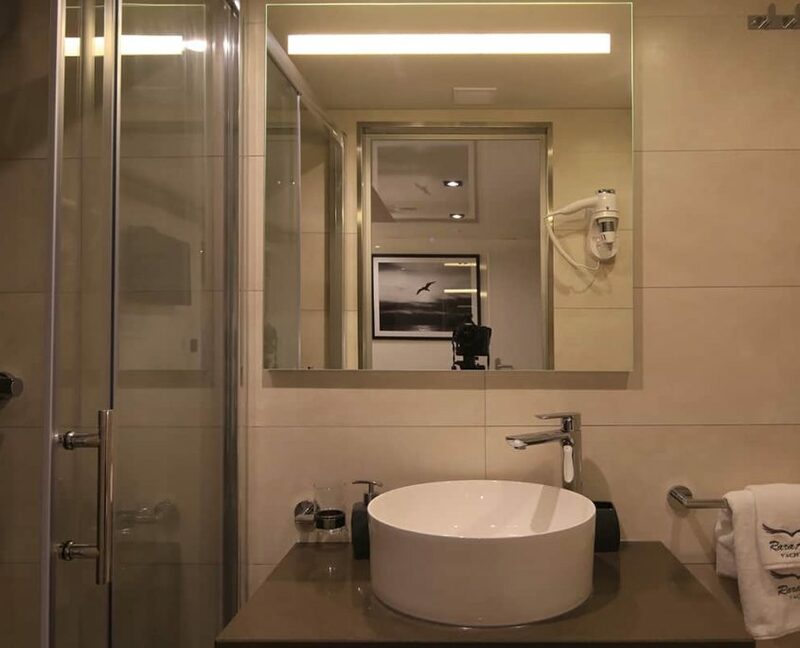 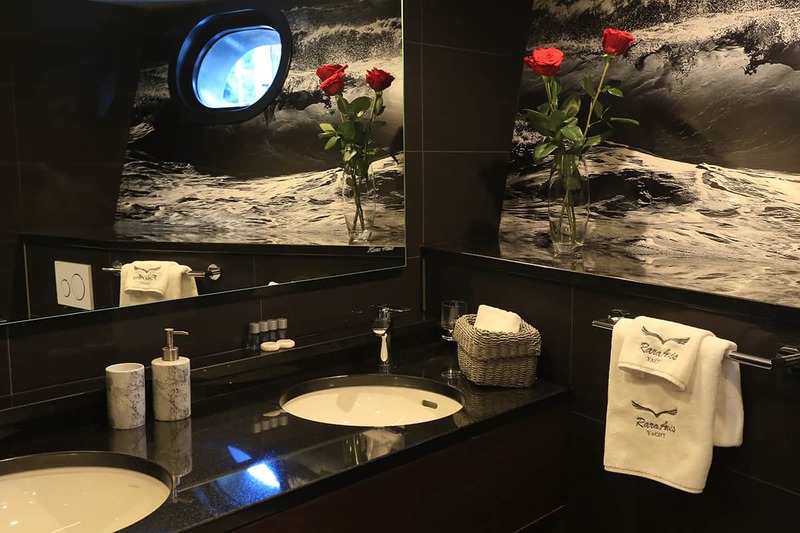 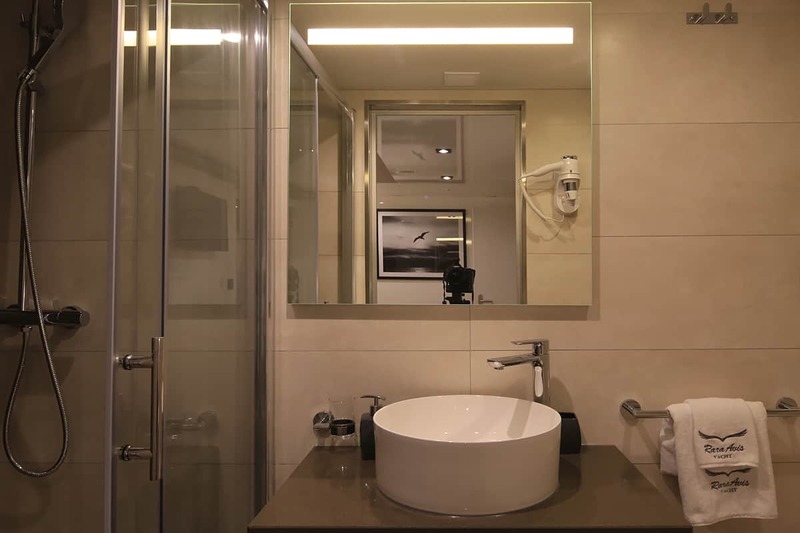 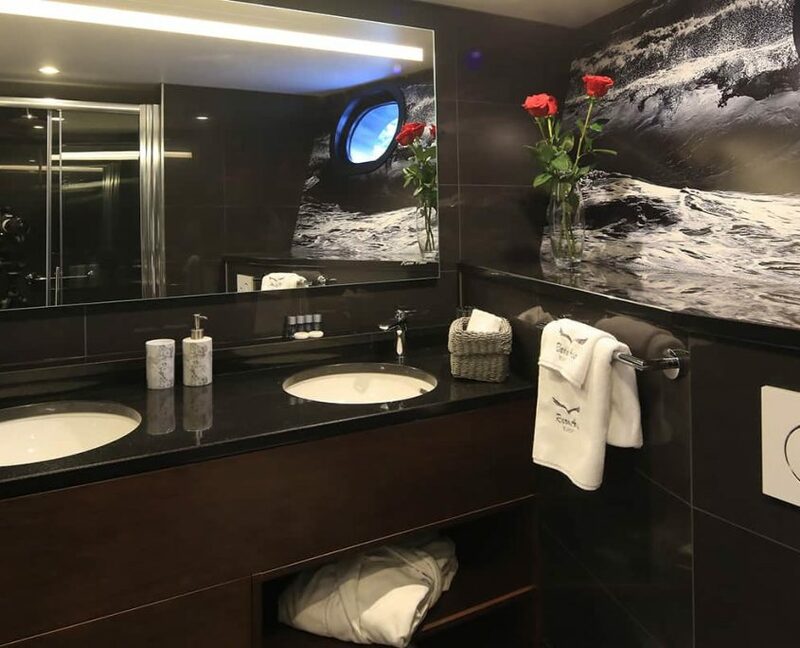 35 guests in 16 cabins with private bathroom equipped with home type toilet.